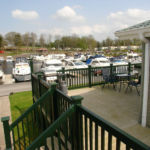 We welcome all visitors to our Marina and provide short- term moorings free of charge for the first night. 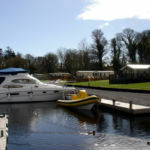 Space is limited so it is advised to contact us prior to arrival. 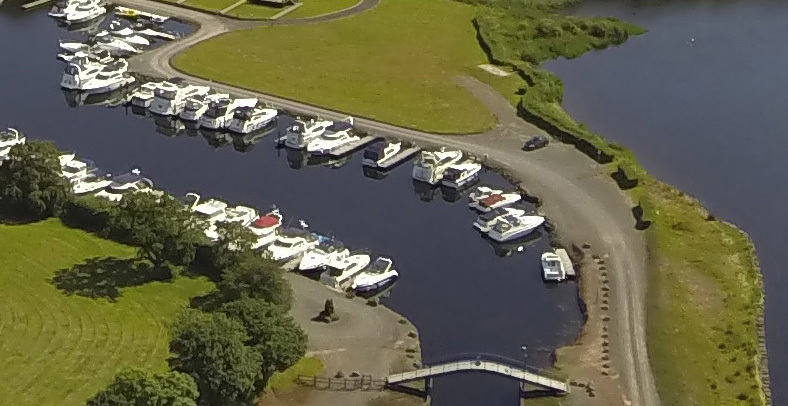 Please take into consideration that Friday and Saturday afternoon are our charter fleet hand over days and can be very busy! 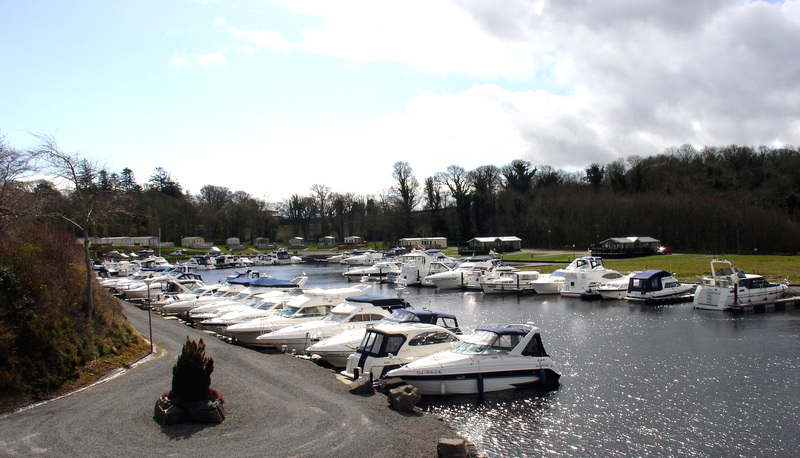 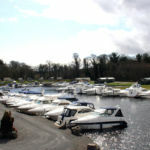 Our 150 berth marina is one of the most sheltered on Lough Erne being full enclosed by land and not relying on any temporary breakwater structure. 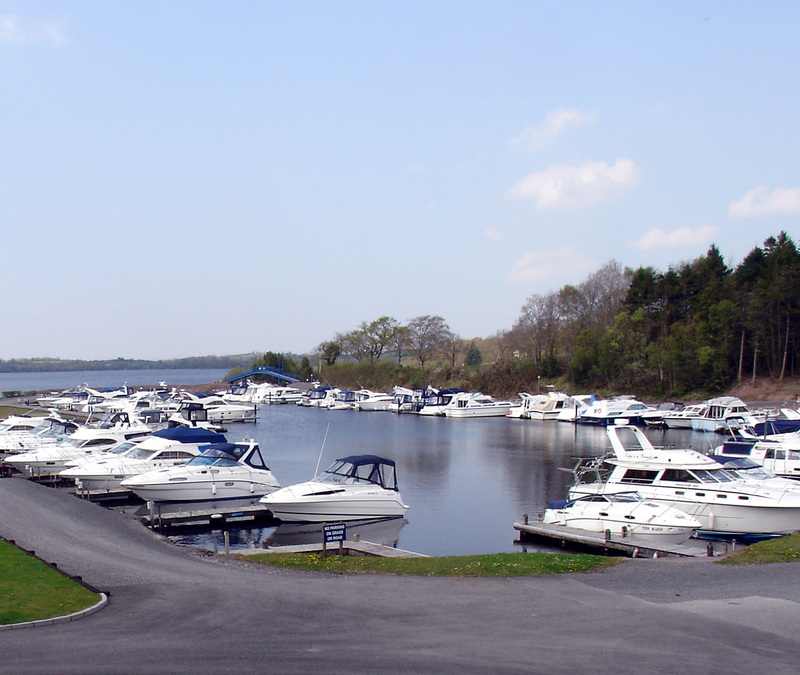 We are based on Lower Lough Erne in Killadeas Bay and from here you can access the calm waters in windy conditions or visit the vast Broad Lough in no time at all. 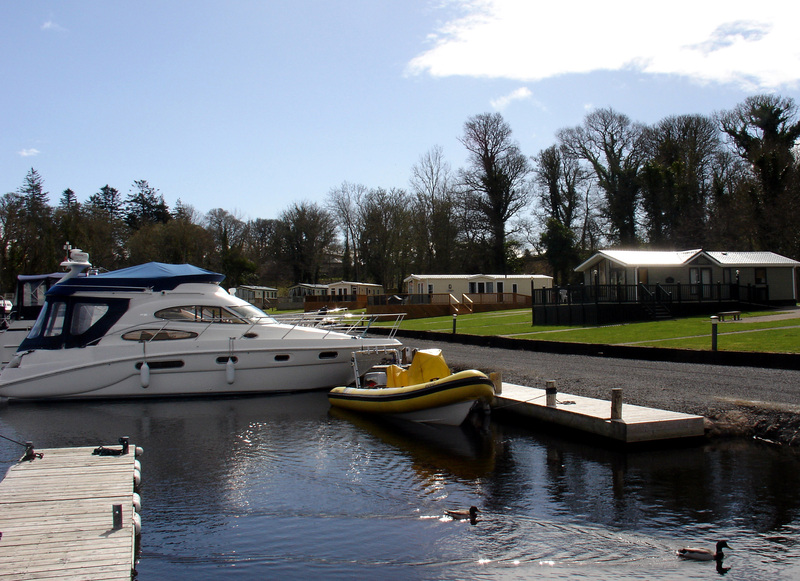 Each mooring comes with a fresh water supply and a metered power supply. 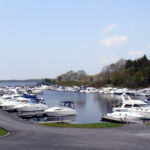 You can drive your car direct to most of the moorings to unload and parking is just a few steps away. 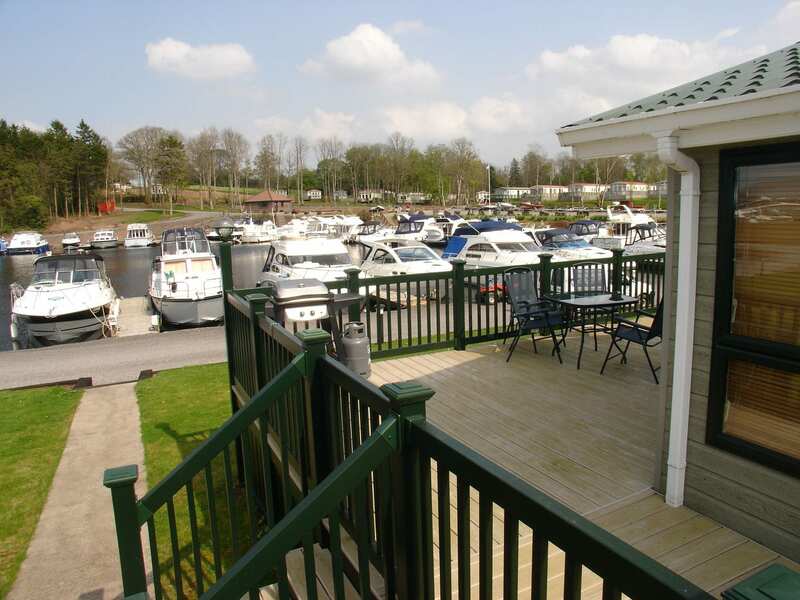 You can use the form below to get in touch with with us. 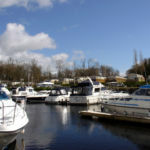 The nature of your enquiry has already been added to the form. 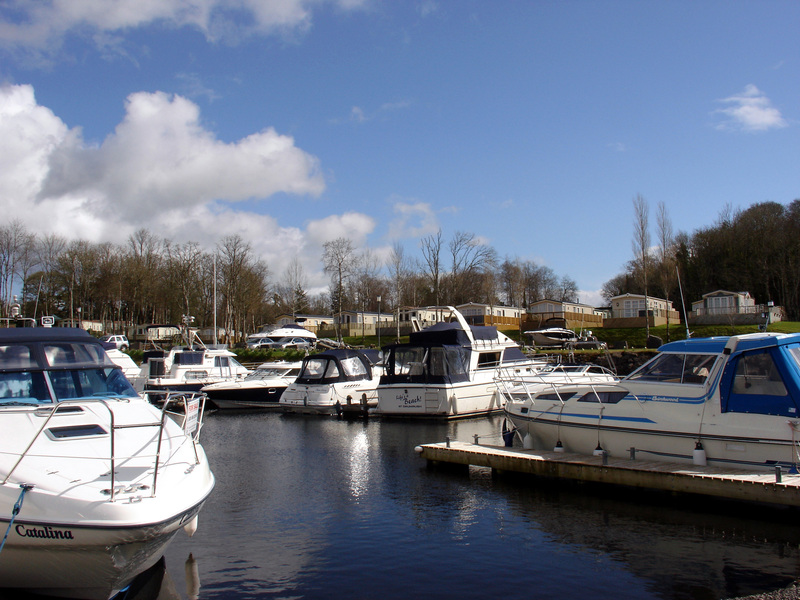 Access to Sheltered Marina through coded barriers and gates. 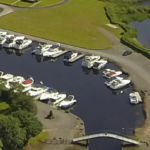 Plus as an Authorised Repair Centre you’ll have the peace of mind of knowing your boat is being professionally repaired.